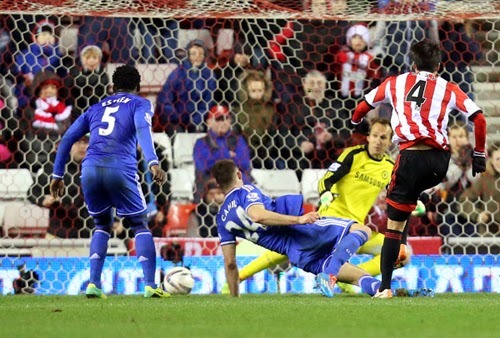 In the quarterfinal of EPL, Sunderland defeated Chelsea. helping Sunderland to win the match against Chelsea with the score of 2:1.
showing the picture of Ki Sung Yueng roaring. One of them was ESPN. This year, Ki Sung Yueng was invited to a talk show as a guest. (a Korean actress who is 8 years older than Ki Sung Yueng) was his ideal type. Their marriage was reported exclusively by various entertainment newspapers in Korea. Ki's wife is still acting as an actress in a Korean TV drama. Ki's father has worked at the Korea Football Association. He recognized his son's talent as a soccer player early. Swansea City in the UK, he is now playing for Sunderland. After defeating Chelsea, it would be interesting to see how far Ki Sung Yueng will go. 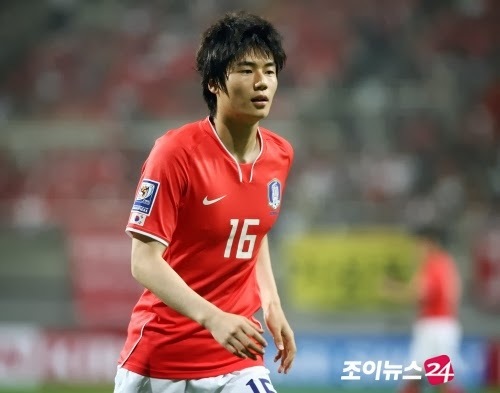 as a member of the national soccer team of Korea. I hope that he will fully utilize his talent at EPL and World Cup.